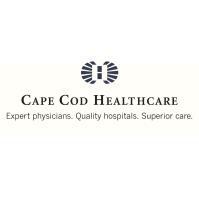 (Hyannis, March 21, 2019) Cape Cod Hospital (CCH) received a five-star rating from the federal Centers for Medicare and Medicaid Services (CMS) in its latest Hospital Compare ratings review. CMS recently released its annual review and CCH was one of just seven hospitals in Massachusetts, and one of 293 in the U.S., to earn the top rating. It is the second consecutive year that CCH has received a five-star rating.